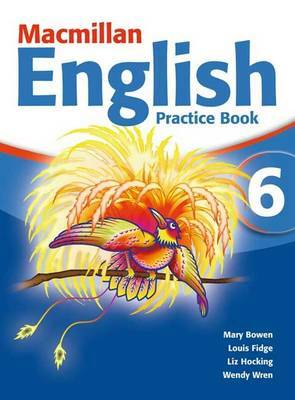 Macmillan English is the first International English coursebook to be informed by English lessons in native speaker classrooms. It is designed for second language learners of English but uses many of the approaches to reading, writing and speaking that underpin the teaching of English to first language children. In the early levels, the course does not assume a first language child's experience of spoken English or culture. Language structures are introduced and practised to give a firm grounding in grammar, but from the start, the exposure to new language is more extensive than in traditional second language courses. As children move up through the course, they experience more first language teaching methods. At the upper levels children cover the same aspects of English as do first language learners, though the needs of second language learners are always taken into account. Each level of the course is delivered through eighteen units. Each unit has six lessons requiring a minimum of seven teaching sessions.